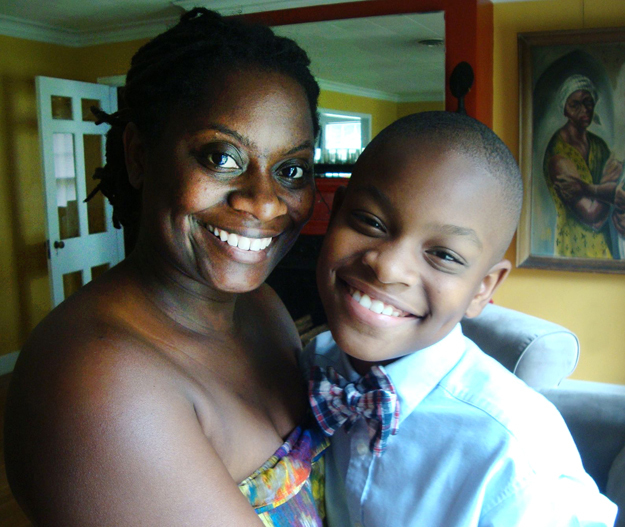 Moziah “Mo” Bridges was just 9-years-old when he began creating and selling his own bow ties. 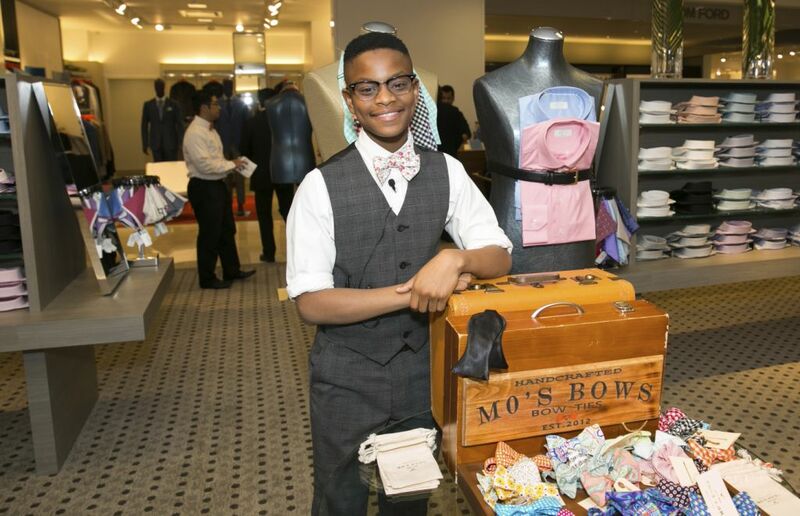 Now at the tender age of 13 Mo and his business “Mo’s Bows Memphis” is now worth $200,000. Yes, a 13-year-old is making more than most of us see any given year. 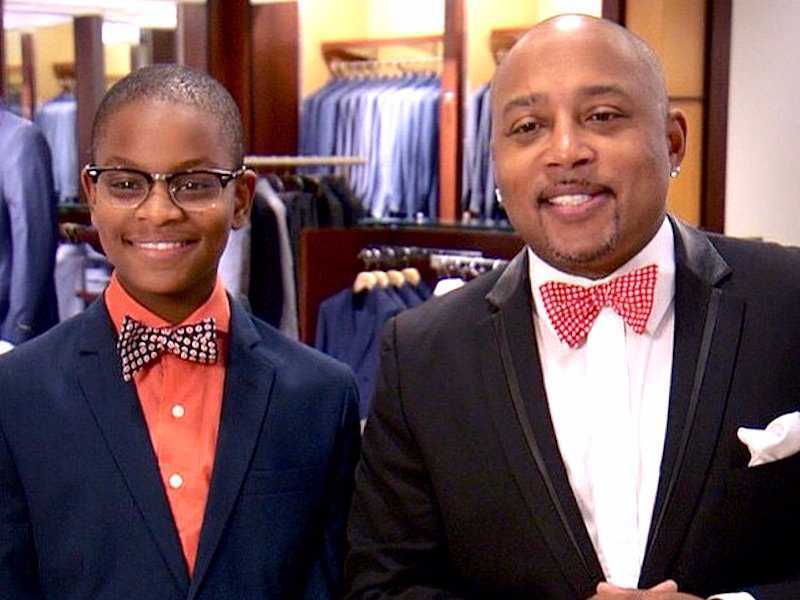 The young entrepreneur also became the youngest business owner to appear on ABC’s Shark Tank at the age of 11. Shark Tank member Daymond John offered to be Bridges’ mentor for free. With the help of his mother Tramica Morris (“Mo is the CEO of the company, but I’m the CEO of Mo,” she says), he’s sold about $200,000 of his handmade bow ties and other men’s fashion accessories. He has seven employees — including his mom and grandmother. Bridges had the idea for Mo’s Bows when he was just 9 years old. His grandmother, a retired seamstress, taught him early on the importance of dressing sharp. He asked her to teach him how to sew, and soon he was making bow ties and selling them online and to several stores in the South. Today his handmade bow ties can be found in Neiman Marcus and online at www.mosbowsmemphis.com. Hey Buddy!, I found this information for you: "Mo’s Bow’s – 13 Year Old CEO of Mo’s Bows Memphis". Here is the website link: https://blackmeninamerica.com/mos-bows-13-year-old-ceo-of-mos-bows-memphis/. Thank you.